Description: ALL First Communion students are required to come dressed in the First Communion attire for a group picture. Students will need to change out of clothes for the retreat. Individual pictures will be offered information will be sent out to parents. Description: This is a closed retreat. This retreat is for all students who are enrolled in the First Communion program at St. Genevieve Catholic Church. Parents are required to attend from 11-11:30. Sponsors are asked to come for this meeting. ALL First Communion students are required to come dressed in the First Communion attire for a group picture. Students will need to change out of clothes for the retreat. Individual pictures will be offered information will be sent out to parents. This is a closed retreat. 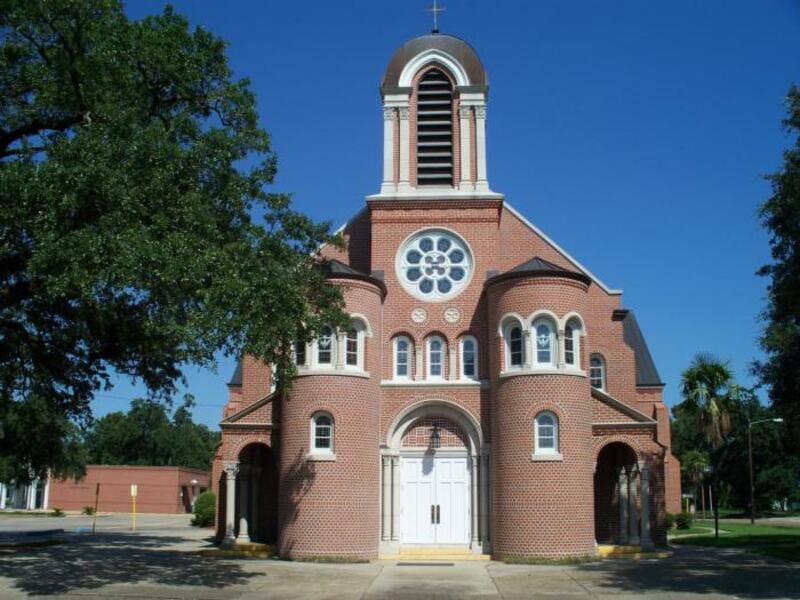 This retreat is for all students who are enrolled in the First Communion program at St. Genevieve Catholic Church.